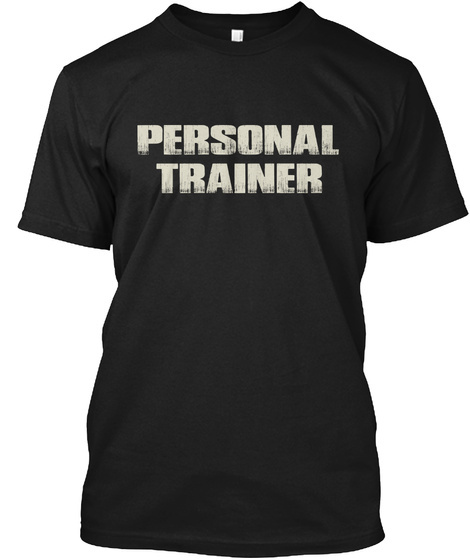 Proud to be a Personal Trainer? Then this one is for you! Quantities are limited and will be available for a few days only. 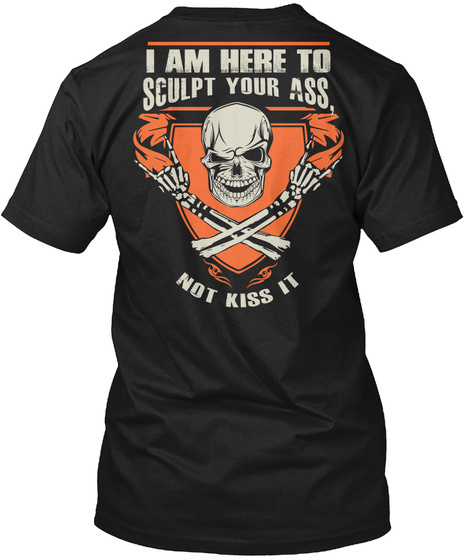 100% Designed, Printed and Shipped in the USA. Makes a perfect gift.